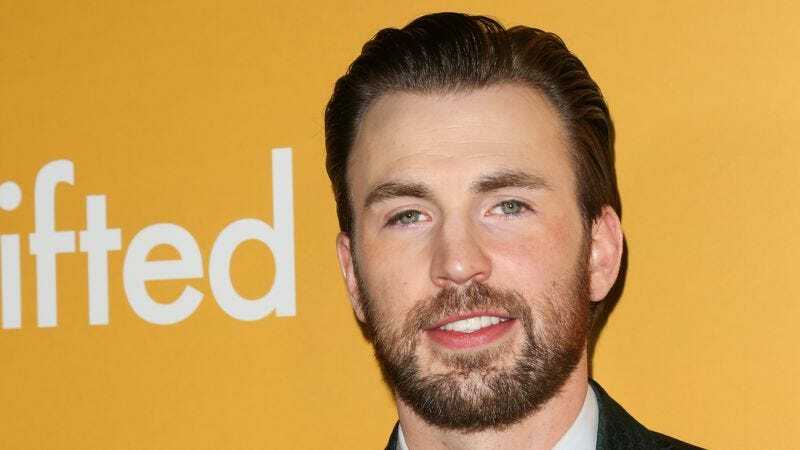 Chris Evans will test his acting chops and move beyond his superhero persona with his first gig on Broadway come next year. Second Stage Theater announced today that Evans will make his Broadway debut in the company’s production of Lobby Hero by Manchester By The Sea Oscar-winner Kenneth Lonergan. The play follows the circumstances surrounding a murder investigation that plays out in an apartment building lobby. Evans’ role, as described in a New York Times evaluation, is that of a “gruff, chauvinist pig”—a departure from his noble good guy image onscreen and off. Michael Cera, who previously starred in a Broadway production of Lonergan’s This Is Our Youth, will also appear. Evans has copious time to finish up whatever Captain America duties he has to perform on the upcoming Avengers movie, given that the play won’t open until March 2018.